Get more of the reviews you want and none of the ones you don't! Nothing says trustworthy like a 5-star review from a real-life, satisfied customer. But there are few things as off-putting as an angry or disappointed low-rated review. Online reviews are what many people use as their trusted source of reliable recommendations, so to boost your business’ positive online presence, you should have more 5-star reviews from your satisfied customers. . .
. . .and less unsatisfied ones. 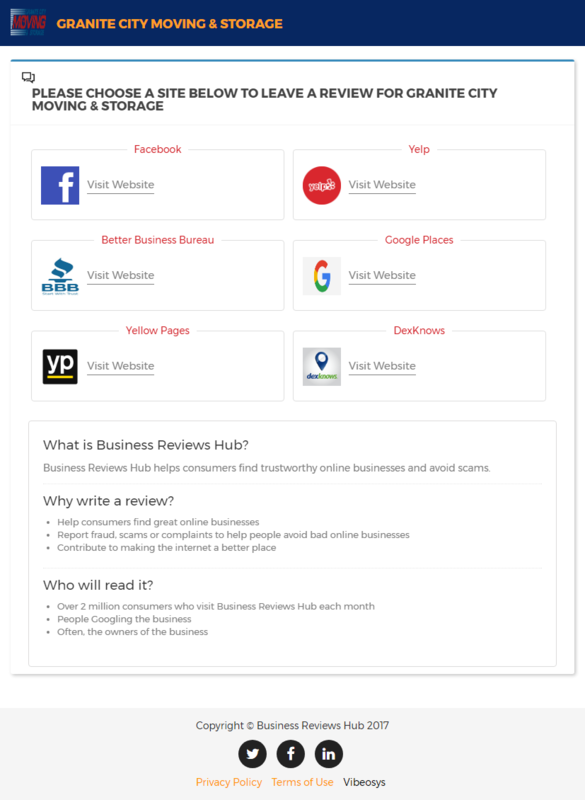 Business Review Hub can help you customize your company’s feedback system to allow you to easily optimize your reviews! You may think that this is just too good to be true. Fortunately, we really can help you get the reviews you want! 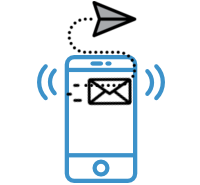 It all starts with our easy-to-use instant messaging system that alerts your customers to write a review. 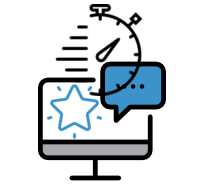 Its simple pre-screening process that directs happy customers to leave 5-star reviews, and unsatisfied customers to leave you direct feedback instead of a low-rated review. 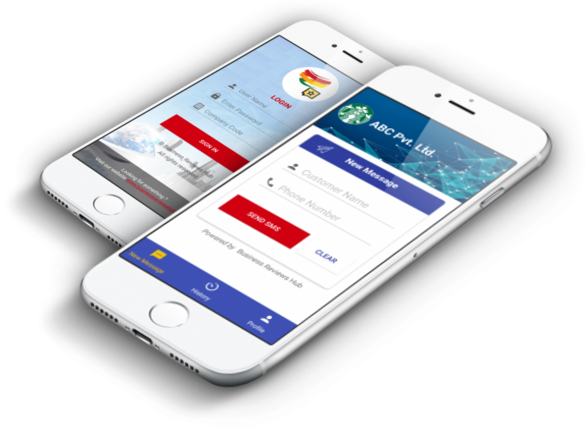 Your customer receives a text message from our app, thanking them for using your amazing local company and asking for a positive review, as well as providing links to your company web page on Business Reviews Hub. YOU get an instant, positive review from your happy customers! But that’s not all. . 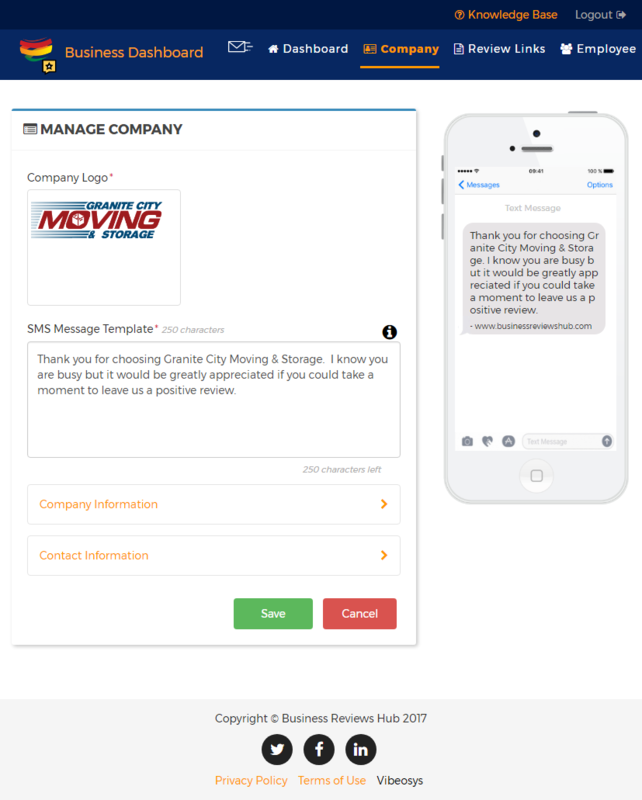 Built into our messaging system, this pre-screening will determine whether your customer will leave a positive review or a negative one. 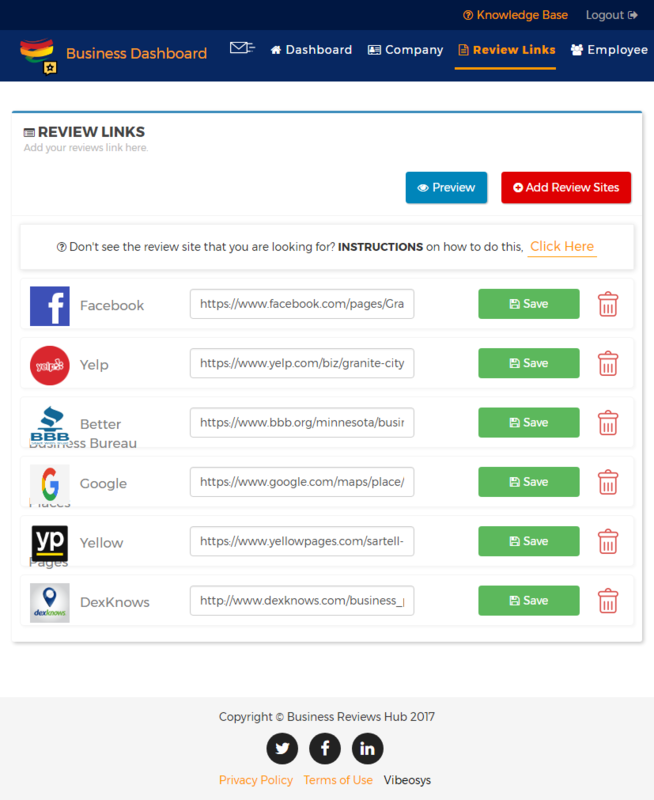 If positive, it will direct them to your Business Review Hub page to leave a review. If negative, it will direct them to send feedback to your company email, which you can then respond to and help resolve any dissatisfaction they have. That if asked 7 out of 10 will leave a review? Positive reviews are a MUST for any local company. That’s why we make it quick and easy for your satisfied customers to leave their review. Businesses with more and better reviews have a higher SEO ranking. 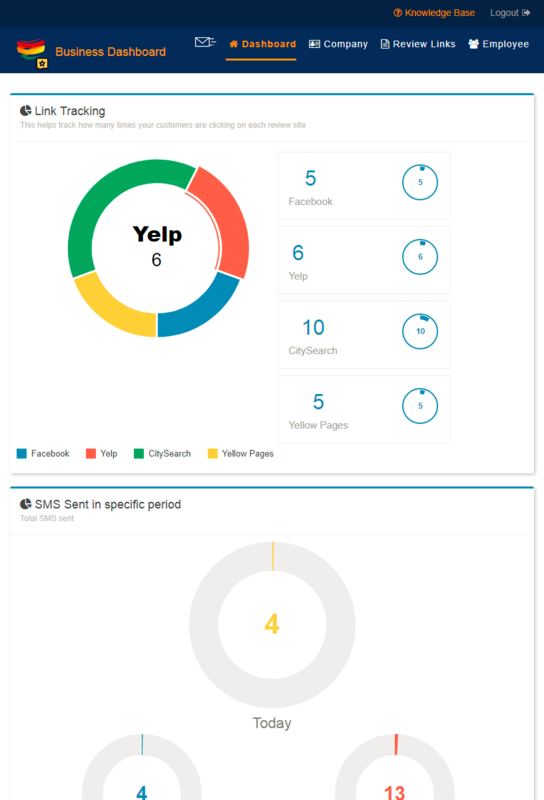 Within the dashboard you can view which review sites your customers are clicking on the most along with other informative data. You can choose which 3rd party review sites are shown to your customers and how many are shown. 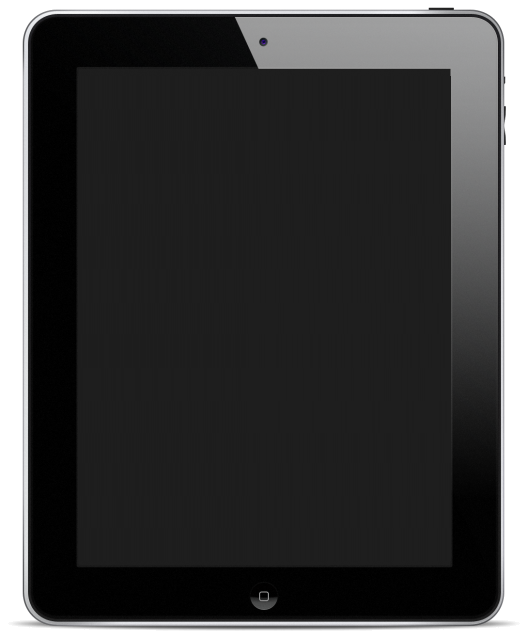 You can write your own personalized “Thank You” message that is sent to your customer. 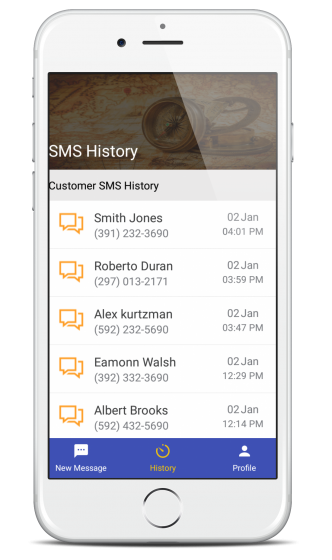 Here you can add and delete employees and view individual history so you can see who is sending the most and least SMS messages. Give yourself a instant competitive advantage. Take our system for a 30 day NO- RISK test drive and start getting reviews today. 30 Day NO-RISK Test Drive Today! © Business Review Hub 2017. All rights reserved. 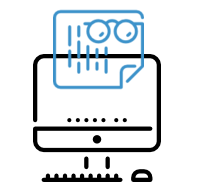 Developed by - Vibeosys Software Pvt. Ltd.